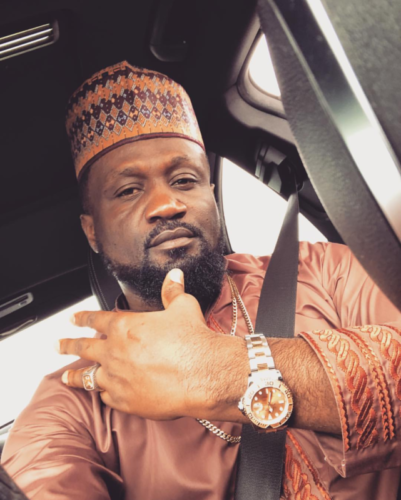 Jude ‘Engees’ Okoye, elder brother and former manager of Psquare recently referred to his brother Mr P (Peter) as a prodigal. Jude called his brother Mr P a prodigal son in a reply to a comment on Instagram. Paul (Rudeboy) posted a photo on Instagram with Jude obviously without Peter a concerned Psquare fan accused Jude of being at the center of Psquare breakup. Somehow Jude could not ignore the comment so he replied to which he labeled Mr P a prodigal son. Ples am sorry if i have insult u guys. But i will say dis, no matter what u 2 ar doing in ur solo career u can neva get the gift GOD has given u in all ur talents, Is better u come back 2geda 4 D sack of ur family and d fans.